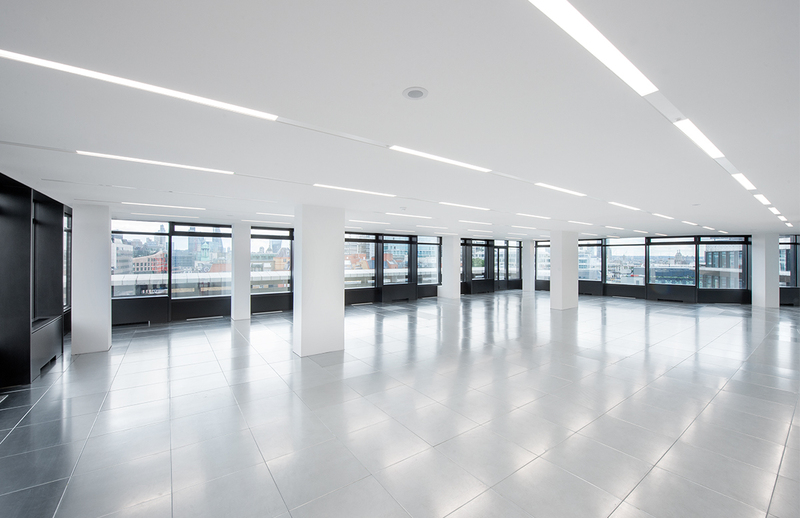 Holborn Gate comprises a circa 140,000sq.ft. Landmark building in Central London’s Midtown. Land Securities proposals were to bring 40,000sq.ft. of vacant office space back to Category A standard, incorporating changes to both the common areas and public spaces. Land Securities targeted a Gold Ska Rating and Sentinel were engaged to provide Ska Consultancy and Certification. Our services also included Energy Modelling as well as Thermal Comfort and Daylighting analysis. These exercises helped the client and design team identify a 40% energy consumption reduction for the proposed refurbished space. Thermal Comfort & Daylighting Analysis.